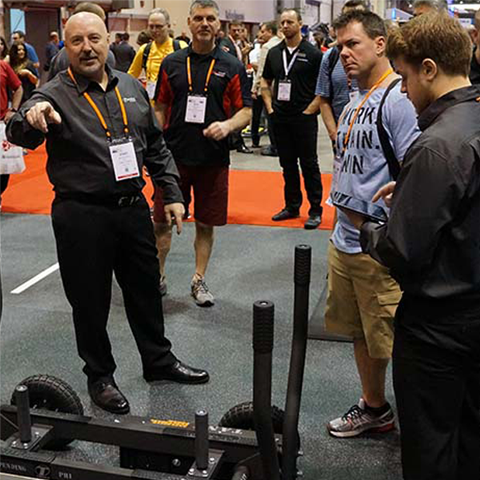 Come talk to our expert staff and checkout our equipment at any of the events below. get back to you to determine a time. 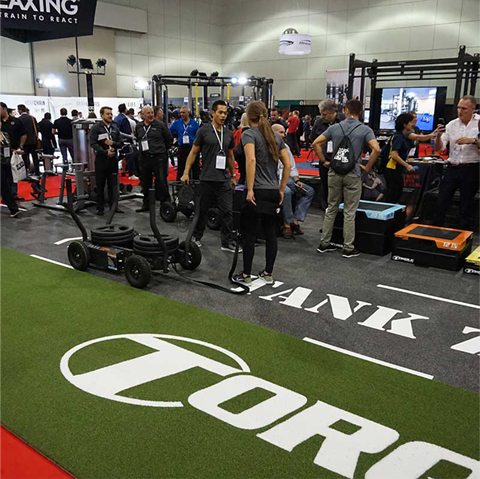 Along with all of the education sessions, guest speakers, parties and other great events held at the trade shows and conventions we will be attending, visiting our booth will give you the opportunity to see the latest in functional strength and group training technology. If that isn’t enough, it is a great excuse to take a warm vacation and explore a great city. We’d love to meet you to discuss your facilities needs and the solutions we could offer. 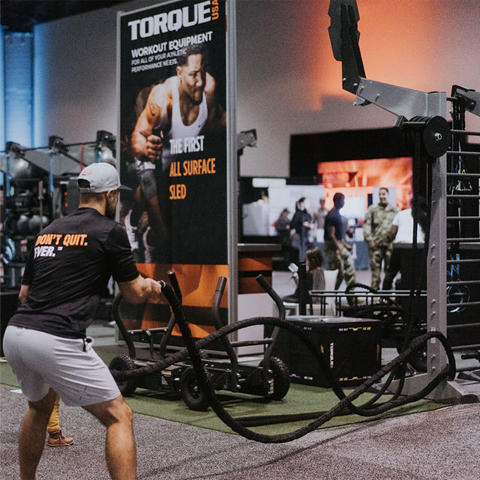 These events are a great place to see what is new in fitness and training and if you are anything like us, you will leave super charged and ready to get yourself and your facility in shape. 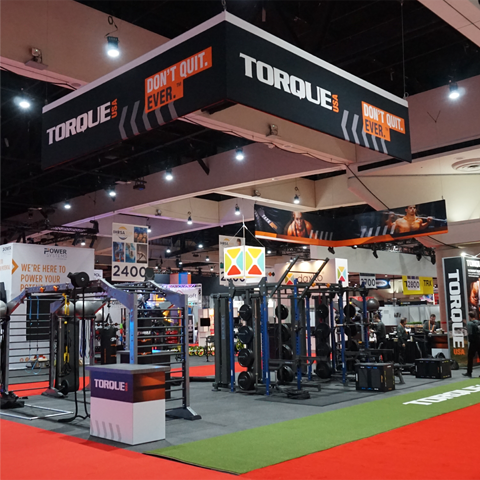 If you plan on attending, email us to set up an appointment or just stop by our booth..